HumbleTX.com: Welcome to HumbleTX.com. 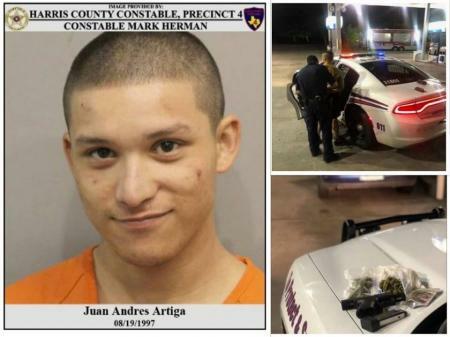 Serving Humble, TX since 1995. HumbleArea.com has now relaunched as HumbleTX.com! 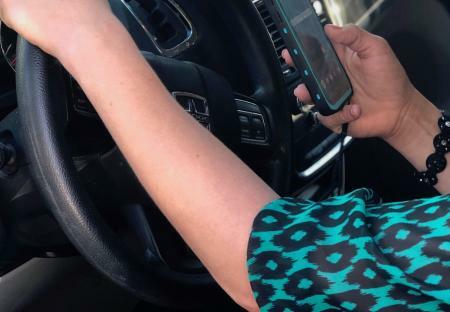 HumbleTX.com is your online community neighborhood for Humble-area residents! An anonymous, private, and safe social media network for Humble, TX. 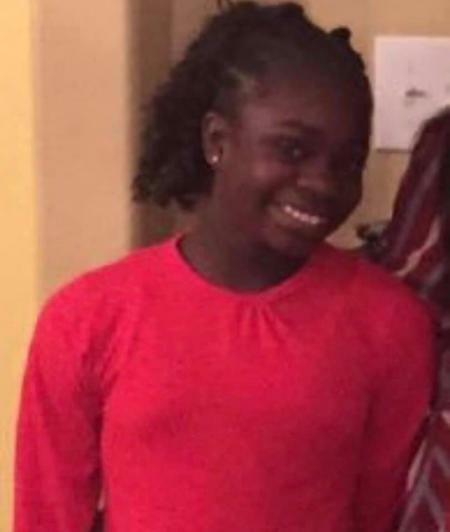 Local News · 4 hrs agoThe Harris County Sheriff's Office is looking for any information on the whereabouts of missing 12-year-old Kayla Fields from Humble. 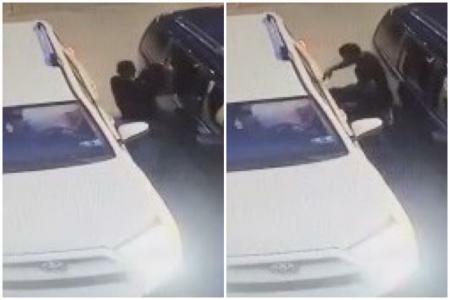 Crime News · 6 hrs agoCrime Stoppers is asking for the public's assistance identifying the suspects responsible for stealing over $45,000 in property from vehicles parked at a restaurant in Humble. 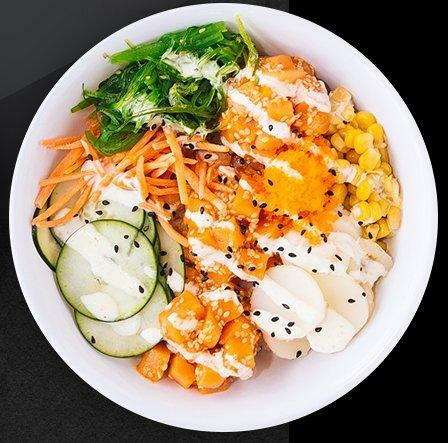 Restaurant News · 10 hrs agoA new local restaurant, Lemon Shark Poke, is hosting their Grand Opening Celebration today with specials on Poke bowls and sake, as well as holding raffle drawings. 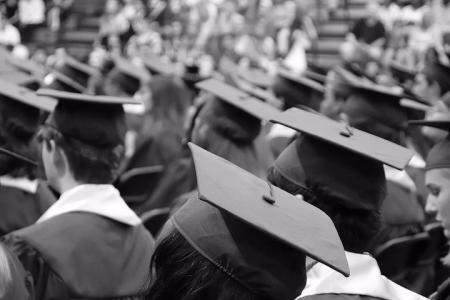 Local Info · 2 days, 7 hrs agoHumble ISD has announced the ceremony schedules for the graduating classes of 2019! 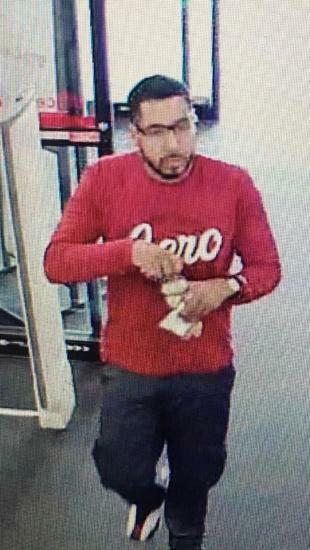 Local News · 4 days agoThe Humble Police Department is asking for your help identifying a suspect involved in a prescription forgery case. 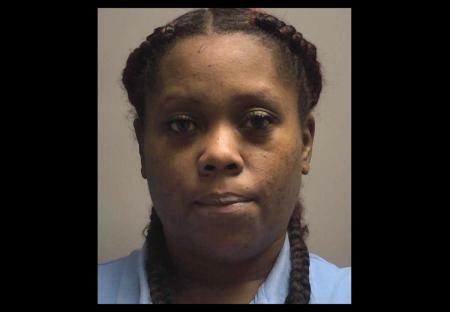 Local News · 4 days agoHere are some of the recent arrests made by the Humble Police Department. 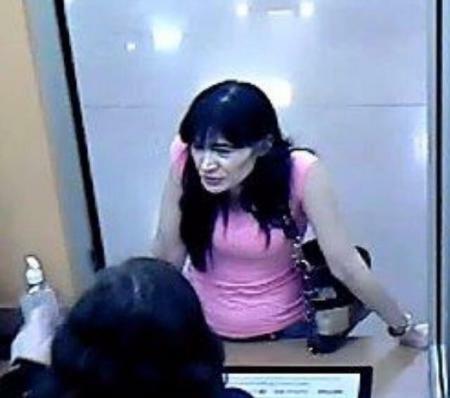 Local News · 1 week, 1 day agoThe Humble Police Department would like your help identifying a suspect wanted in connection with a theft case. 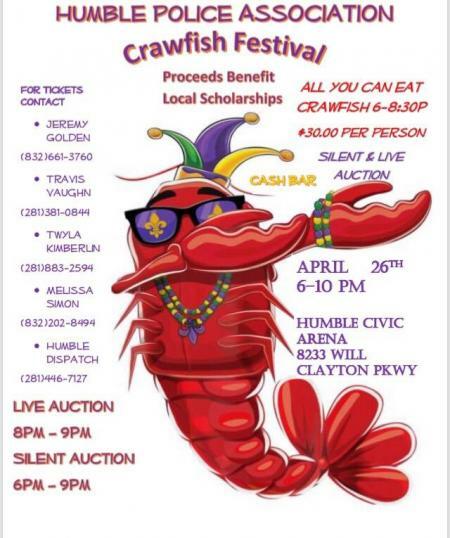 Local Info · 1 week, 1 day agoMake plans to attend the 23rd Annual Humble Police Association Crawfish Festival happening on April 26. 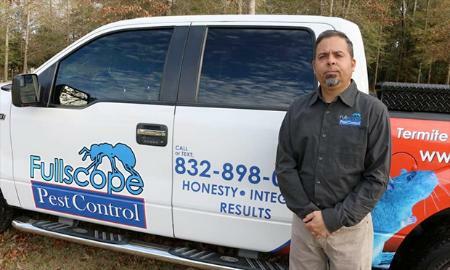 Getting To Know Your Local Businesses · 2 weeks, 0 days agoAs part of our ongoing "Getting to Know Your Local Businesses" series, this week we sat down with Derek Salazar, owner of Fullscope Pest Control. 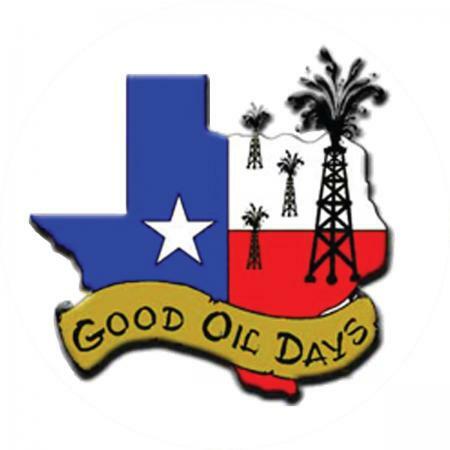 Local Info · 2 weeks, 0 days agoThe City of Humble and the Humble Senior Activity Center are proud to present the 39th Annual Good Oil Days Festival. 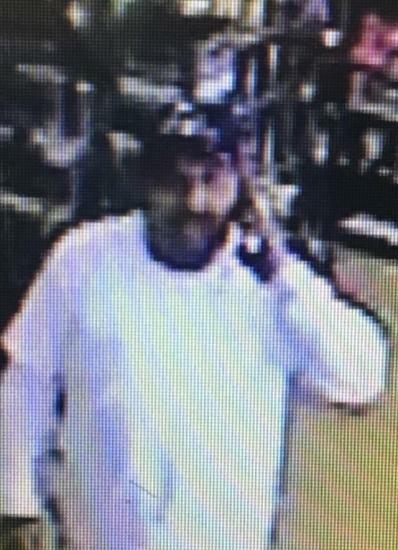 Crime News · 2 weeks, 2 days agoThe Humble Police Department was asking for your help identifying a theft suspect. 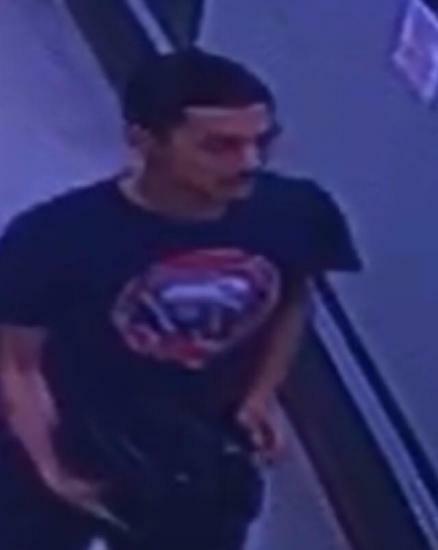 Crime News · 3 weeks, 0 days agoThe Humble Police Department is asking for the public's help identifying the suspects involved in a couple of theft cases at local retail stores. 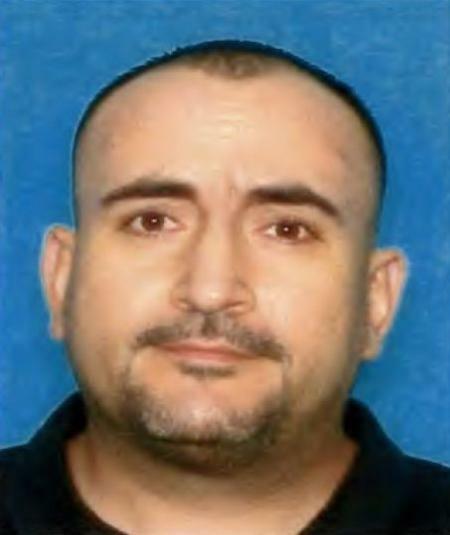 The HumbleTX.com web site is managed by Kosmin Media Group. 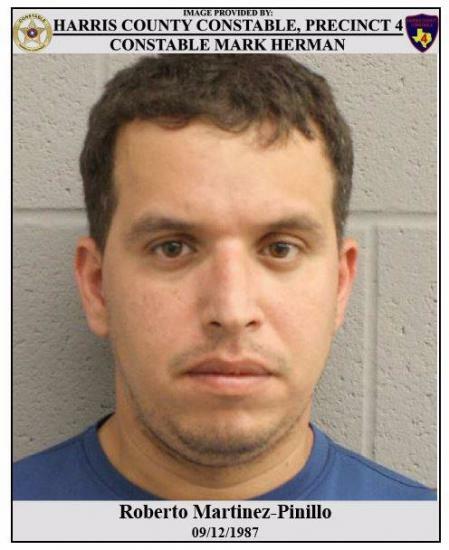 HumbleTX.com is an independent, privately owned website and is not affiliated with any other company or any government organization.